The cafe will be open at this event for hot drinks and food. Do pay them a visit. 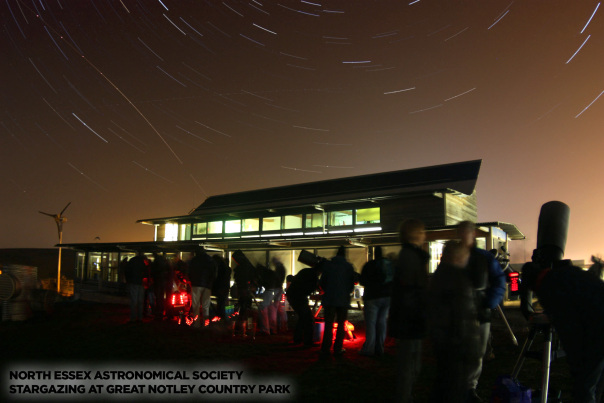 If the weather is particularly cloudy, we will have people inside who can help you with telescopes.